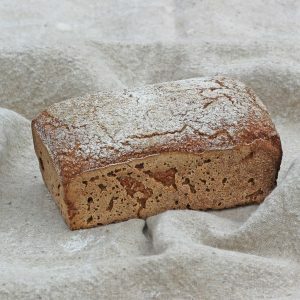 Our signature loaf which is not particularly sour! Fermented over 24 hours for maximum digestibility and flavour. 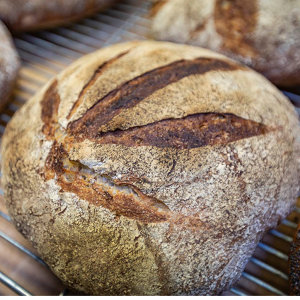 Organic white wheat flour, rye flour, rye starter (wild yeast) and sea salt.